Demand for print packaging will continue to grow robustly over the next several years, underpinned by continued economic growth, development, and positive demographic shifts in key areas of the world. Keeping pace, broad based technological developments are occurring rapidly. Whether a folded box, labels, corrugated board or flexible printing, advancements in digitalization are paving the way for innovations in the customizing and personalization areas. New markets are being developed and customers demand new innovative competencies. 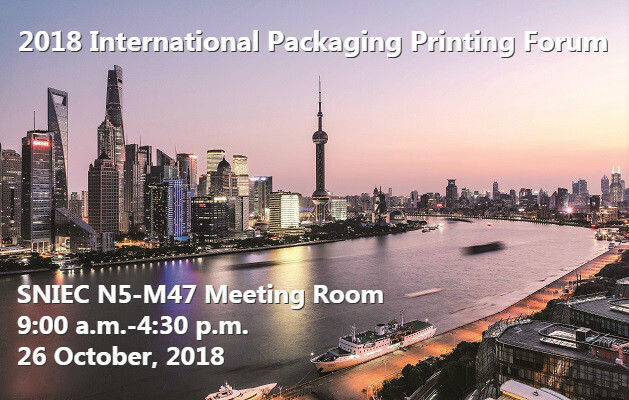 2018 International Packaging Printing Forum will be held concurrently with The 7th All in Print China. 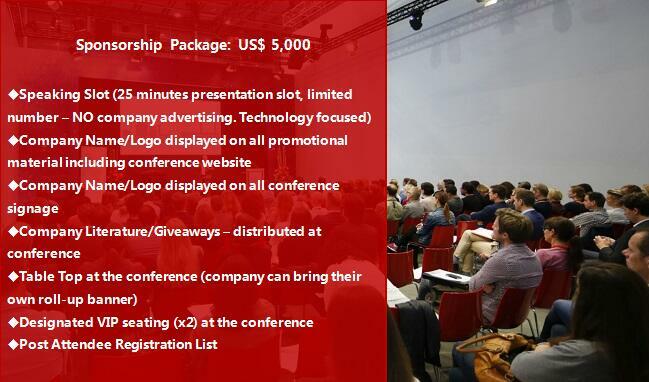 It is organized by Association for Print Technologies (formerly NPES) and Messe Düsseldorf (Shanghai) Co., Ltd, and aims to bring you the hottest topics on the printing and packaging industries. Regional Manager, MPS Systems Asia Sdn, Bhd.